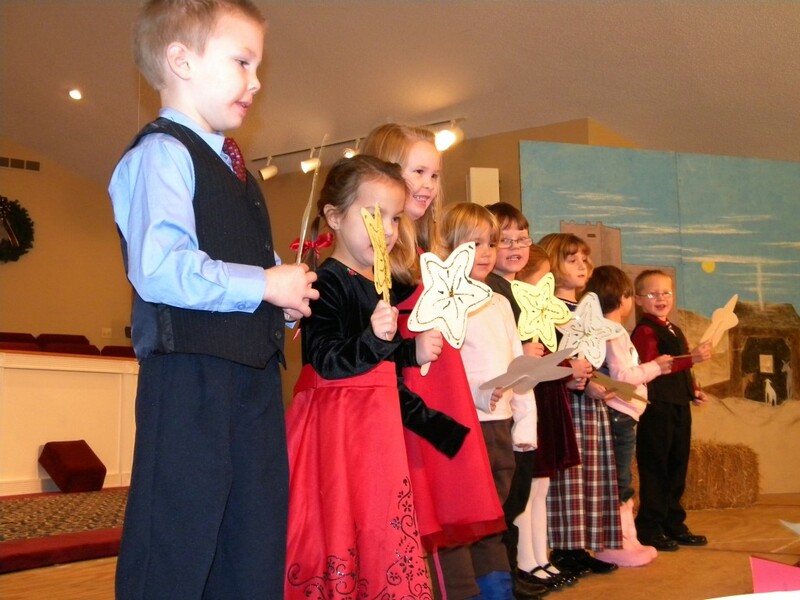 Children are a very important part of the Ripley Baptist Temple, and are involved heavily in our ministry. We have Sunday School Classes for all ages, four Children’s services on Sunday Morning, AWANA clubs on Wednesday night, and nursery provided for every service. 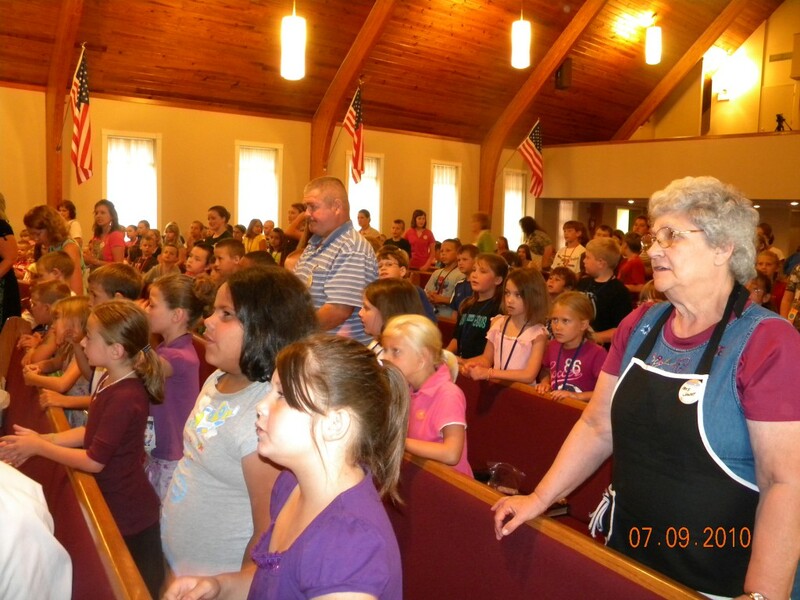 We have a fun-filled Vacation Bible School, Temple Day Camp, and many other great activities through the summer months. We believe the younger a child learns of the Lord Jesus Christ, the better their life will be. We have loving and caring workers who are well trained in teaching the Bible to children. Your child will love the exciting environment at the Ripley Baptist Temple, and will learn Biblical principles that will impact the rest of their life.